Welcome to the Nikwax blog » Get Outside And Get Active! Is your New Year’s Resolution to get more active? There are many fantastic ways to get energised and the winter landscape can be a wonderful motivator to start your `New Year, New You`. Being active is more than just getting fit and working off the extra treats you indulged in over Christmas. It also helps ward off illnesses and keep your body healthy. 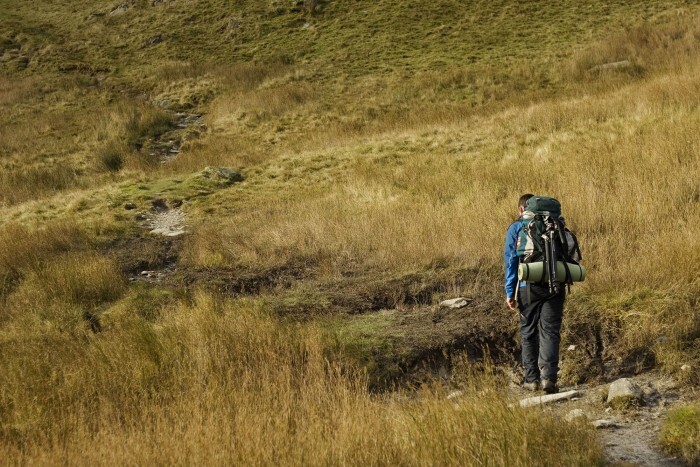 Getting out and about is one of the best ways to relieve everyday tension and stress; in this day and age when we’re constantly on the go or working longer hours, what better reason to get outside? When active, your body naturally produces endorphins – the `feel good` chemical – making you feel happier both emotionally and physically. You will feel ready to take on the world and here at Nikwax we want to inspire you to enjoy the benefits nature can bring! Winter landscapes contain many hidden gems for you to snap with your camera and stimulate the senses. Lacings of frost; animal prints in the snow; robins darting about collecting food, the list of photos to capture is endless. Before you realise it you’ll have been out for a couple of hours snapping away, walking further than you thought, soaking up vital Vitamin D and fresh air, returning home feeling an all-over goodness! Before you head out, ensure you’re prepared for rain by wearing the appropriate waterproof gear; we recommend Páramo Men’s Halcon, or Ladies’ Alondra jackets – cleaned and cared for with Nikwax Tech Wash and TX.Direct. Don’t have one? Visit the New Year sales to bag a bargain and get out on wheels. If you want to escape the urban scene then take yourself off to rural trails. 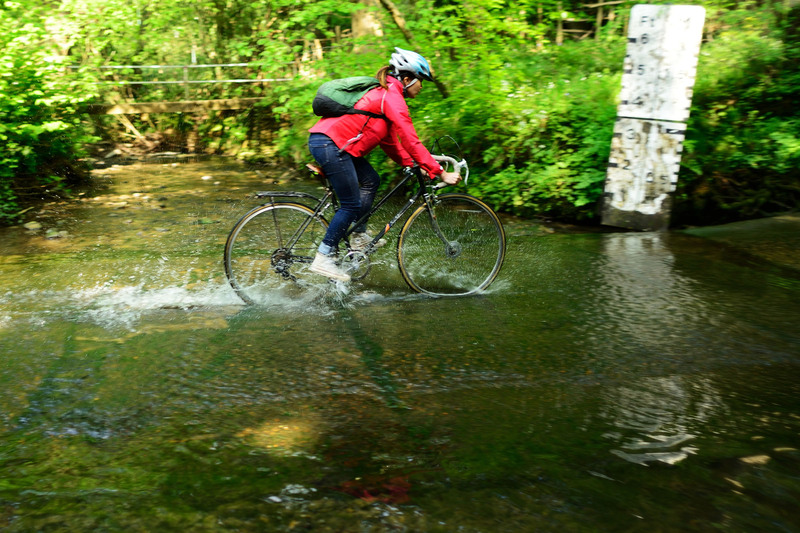 You can experience a sedate pace through woodland paths or gentle country lanes, stopping off for a spot of lunch. If you don’t fear the mud then embrace a more extreme style and go off-road through forest trails where the adrenalin will take hold and flying through puddles is a must! Aside from working your leg muscles you will feel re-energised and ready for anything. Not one for the gym? How about a hike? Try good old-fashioned walking to get the circulation going. Footwear is key here, so find yourself a comfortable pair of walking shoes or boots to brave the elements, such as the Anatom Women’s V2 Lomond Light Hiking Boot, or Men’s Q2 Classic Hiking Boots. Keep them breathable and waterproof with Nikwax Footwear Cleaning Gel and Fabric & Leather Proof, as wet feet will cause discomfort and blisters. There are thousands of walking routes out there to explore, from bracing coastal pathways through to gentle strolls in picturesque countryside. And you could join a local walking group and meet new friends. If you’re lucky enough to experience snow then imagine witnessing the unspoiled winter landscape whilst you walk your way to well-being and happiness. Who knows – next year you may be ready to take on a mountain! Fancy something different? Try climbing! 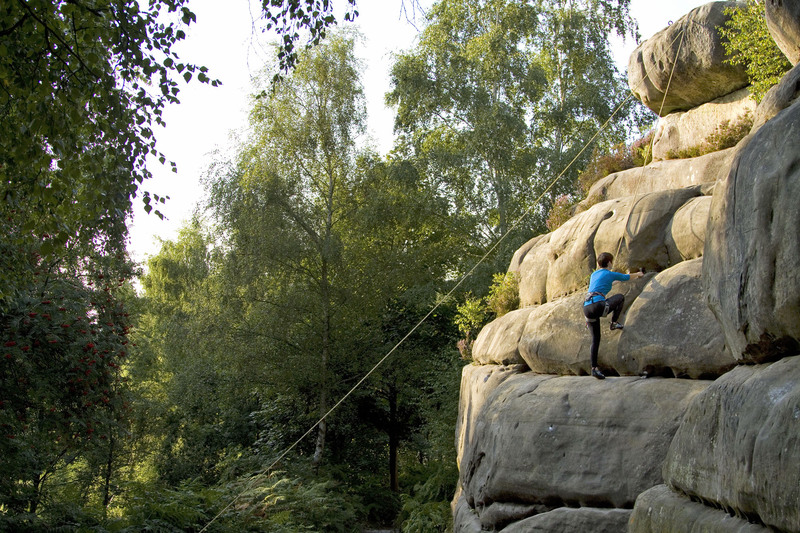 Feeling a little more adventurous and want a challenge – then why not try climbing? Check out your local Outdoor Activity centre to see if they have an indoor climbing wall to learn the techniques and whether you have the head for heights! Once you feel ready then test yourself in the outdoors and take in a bird’s eye view of the world. Safety is paramount, so sign up with a local climbing club to ensure the experts are on hand to guide and instruct you. On a crisp winter’s day this experience is exhilarating and will definitely take you away from your everyday routine. If heights aren’t your thing then how about embracing the cold weather and learning to ice skate or ski? You can pick up the initial skills at indoor centres whilst keeping warm, and then pop on those gloves and hat ready to face the elements and take to the outside. These are great fun things to do with friends and you can motivate each one another – fitness is always so much better if you’re enjoying it with others. When getting active outside in the winter it’s important you layer up to protect against the cold and wind. Technical underwear and base layers help to control your body temperature – they spread and wick sweat away from your body to ensure you do not get damp or cold. Use Nikwax BaseFresh in place of your regular fabric conditioner to care for your base layers to remove odours and revitalise their wicking properties. Fleeces are great as an insulating mid-layer under a waterproof jacket in the winter months. But once you get going you might find you’re getting wet and cold from the inside as the material soaks up body moisture and sweat. Waterproof your fleece with Nikwax Polar Proof to allow moisture vapour to pass through it and ensure you stay warm and dry.